Combi Jackets There are 3 products. 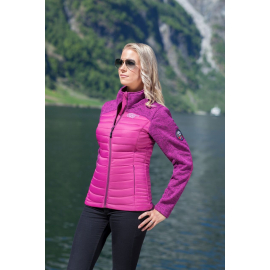 Combi jacket from Scandinavian Explorer. Comfortable, light and easy to wear.